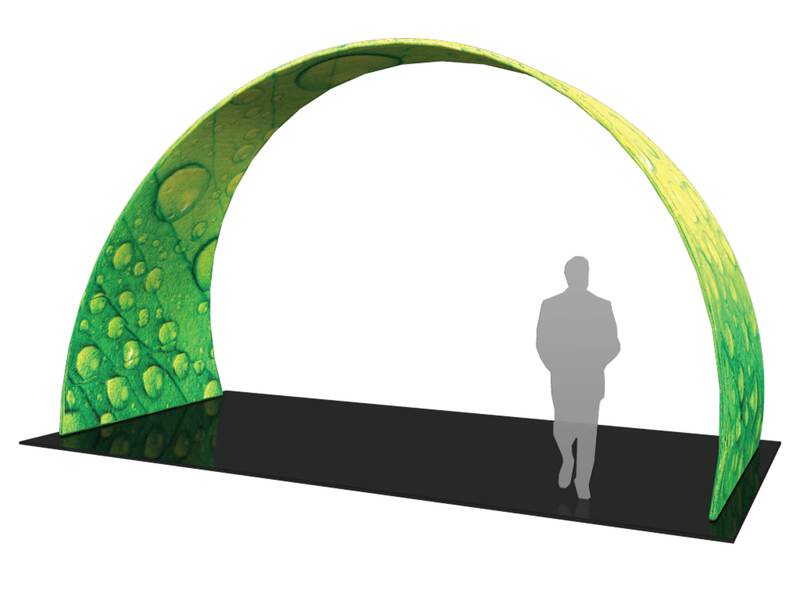 Formulate arches and conference walls from Thompson Kerr Displays, add architecture and design to any event or interior space! 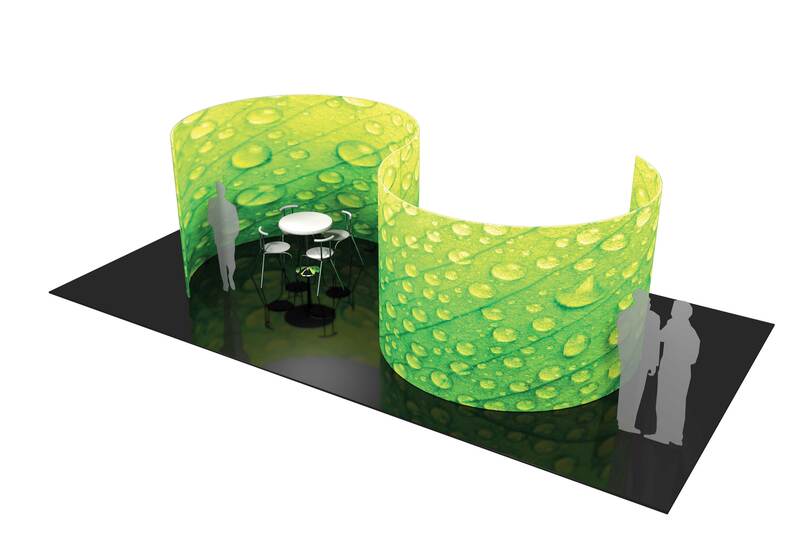 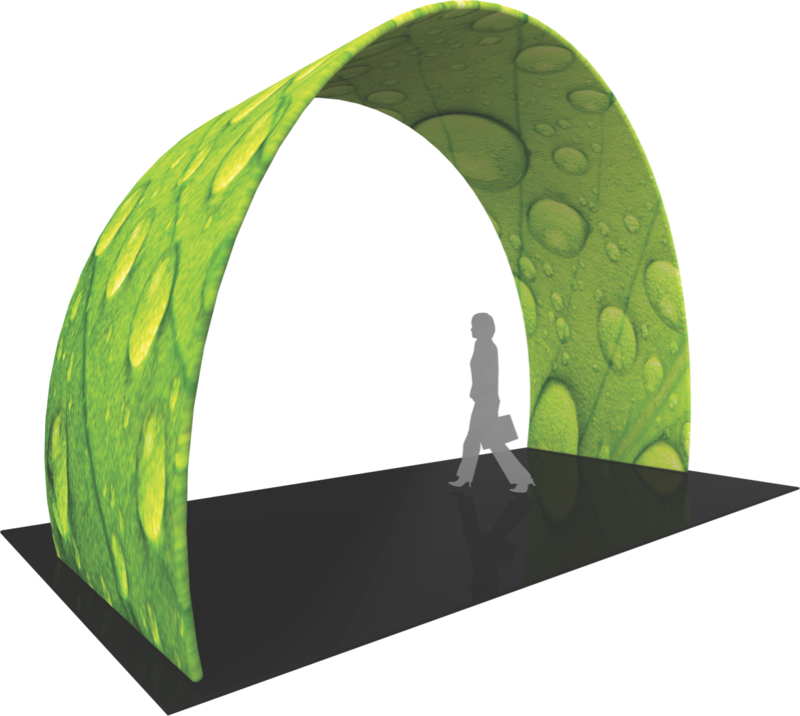 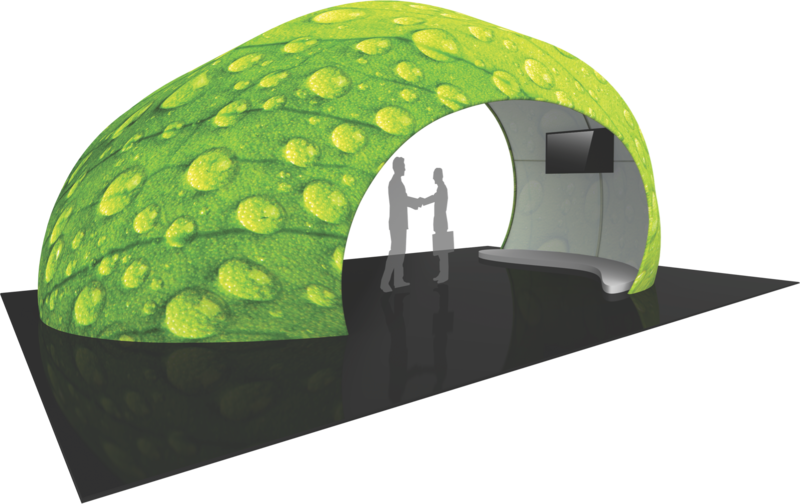 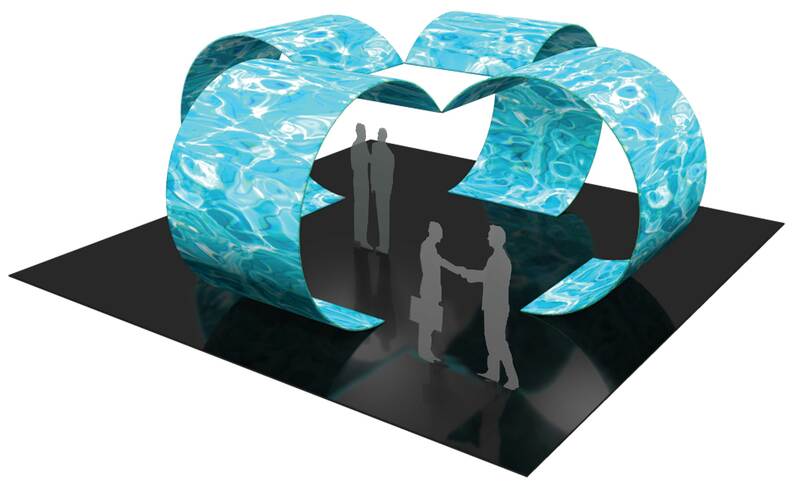 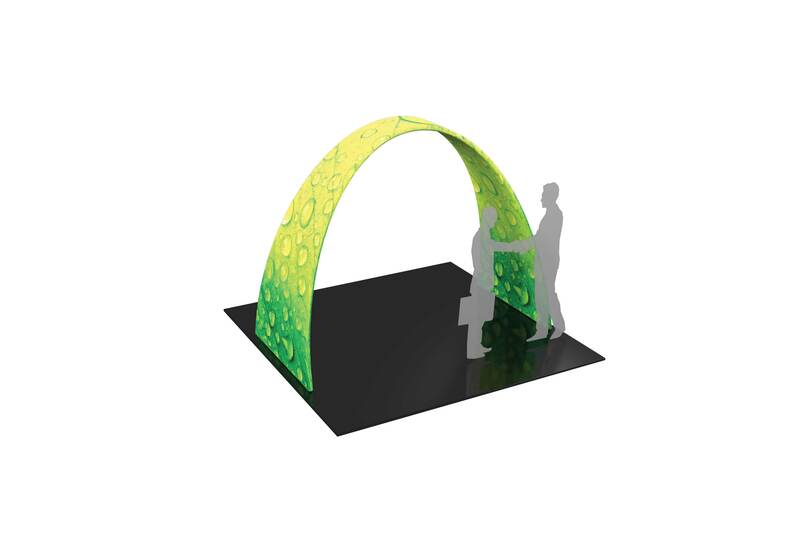 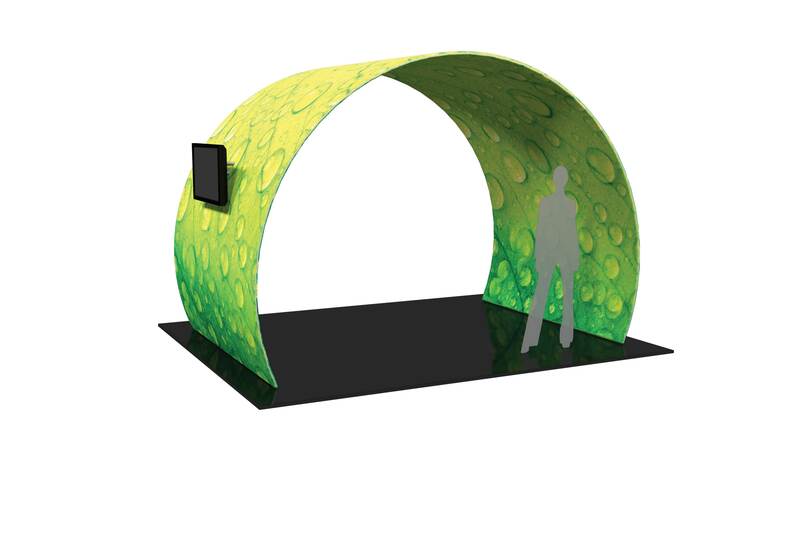 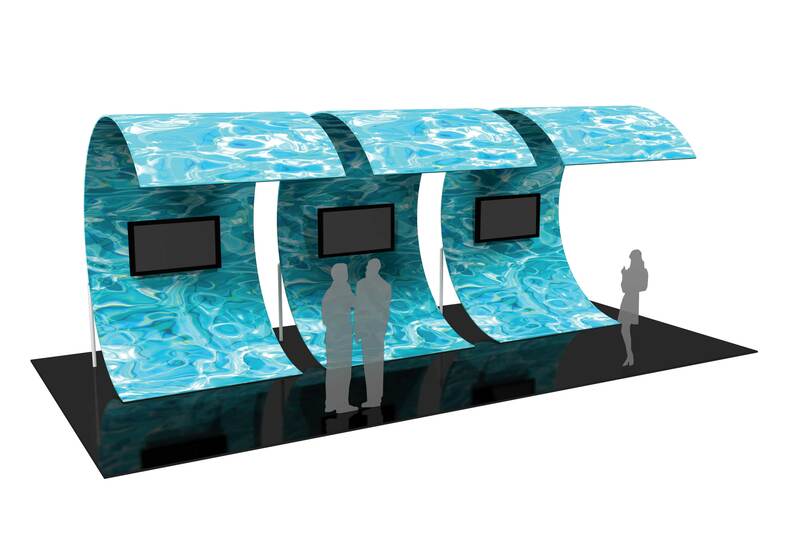 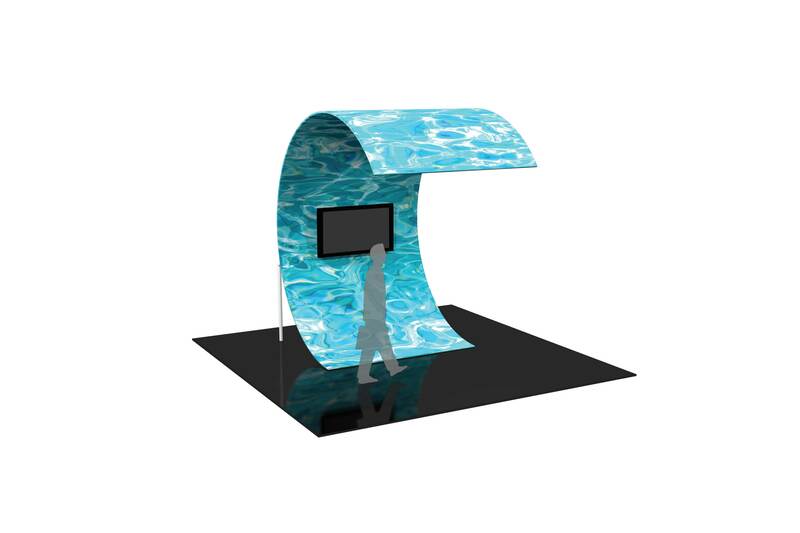 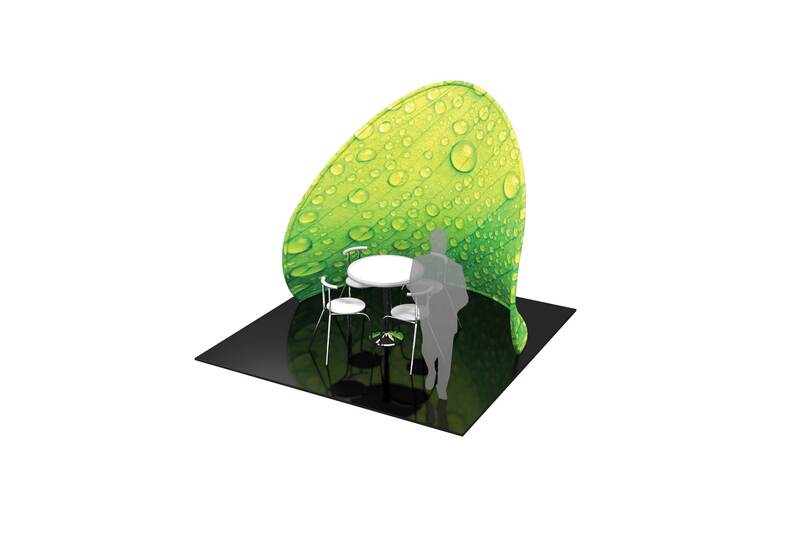 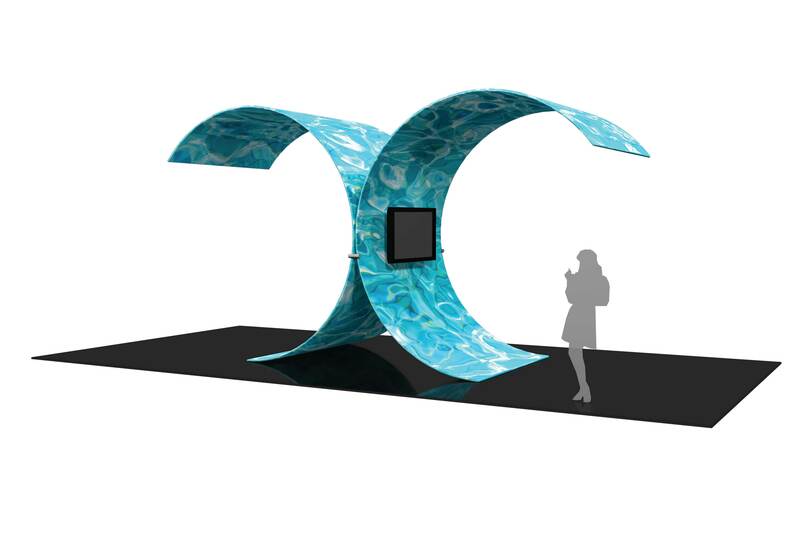 Easily create and define a stunning entry way, focal point or stage set at your next trade show or event. 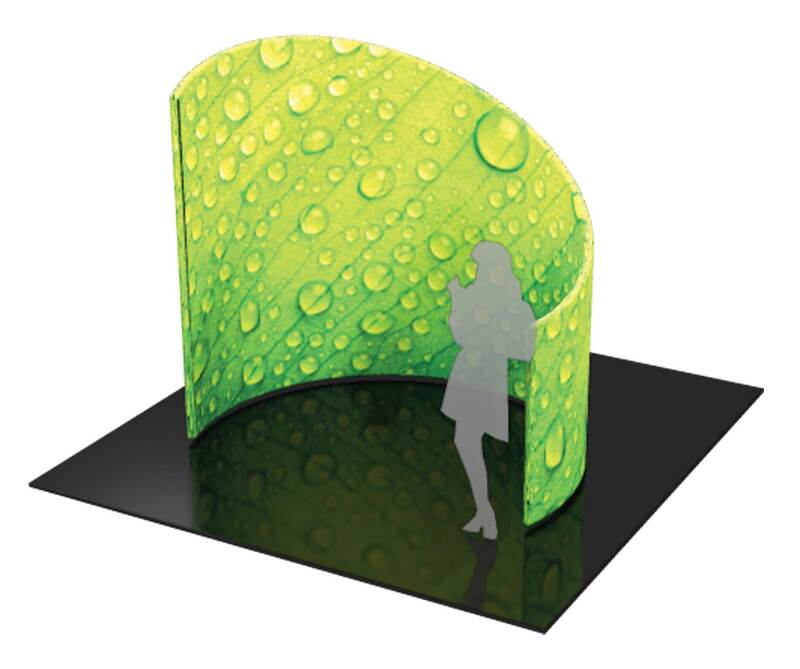 The Formulate system combine pillowcase style graphics with curved aluminum frames; these super structures are made in the USA and collapse to a fraction of their size.